Consistent investments in industry-leading tools and CNC machines are only part of the commitment to excellence for Titletown Manufacturing LLC, a leader in parts machining, and steel and aluminum fabrication in Green Bay. Today’s metal shop environment requires attention to regular software upgrades that push productivity to higher levels. Titletown Manufacturing has dedicated significant resources toward software upgrades in the office as well as the shop floor that generate process efficiencies and consistently high-quality products. Titletown Manufacturing’s shop floor features a range of CNC machines that operate on Mastercam and MazaCAM programming technology. Software upgrades to both programs enable enhanced functionality while minimizing the potential for human error. The Mastercam 2018 release, which Titletown Manufacturing has been using since its beta testing stage, provides the ability to make metal parts directly off customer-supplied models or files. 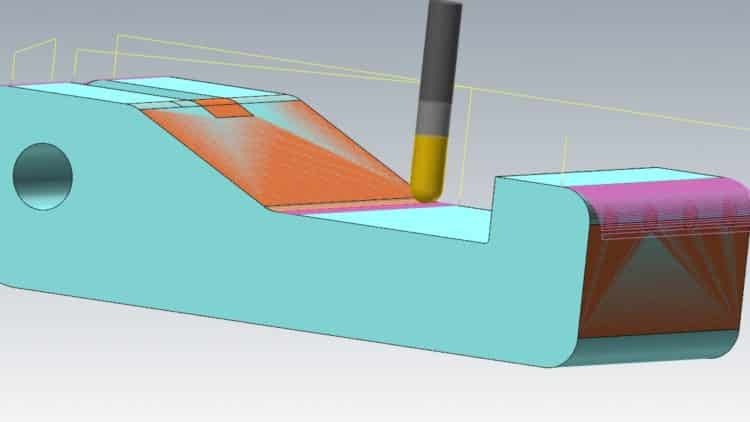 This powerful software upgrade excels in the 3D manufacturing world with complex surfaces and geometries. MazaCAM is the choice for simple parts, and the ability to complete programming offline or from a PC minimizes downtime of the machines. 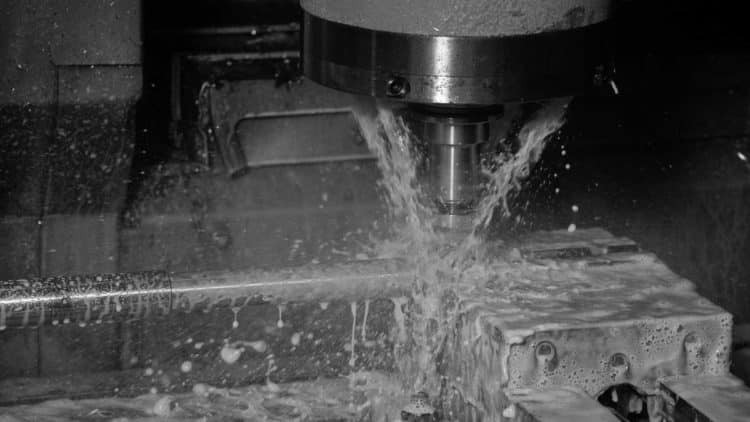 The system’s pre-defined tool paths make programming a snap and CNC machining an efficient process. In the business office, Titletown Manufacturing has upgraded its JobBOSS enterprise resource planning (ERP) system to version 12.1.1 with data collection. This software upgrade enables staff to track orders in real time, with the schedule module showing capacity availability. Titletown Manufacturing’s staff can write their own reports and print part tags without re-entering data. In addition, the purchasing module issues purchase orders to vendors without the need to re-enter details such as materials, sizes and costs.